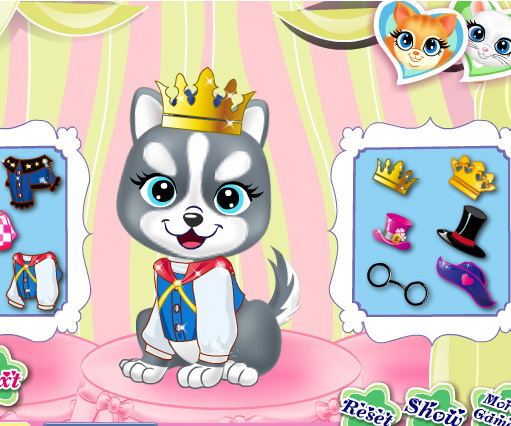 Beauty salon is not only for the people trends but also for pets. 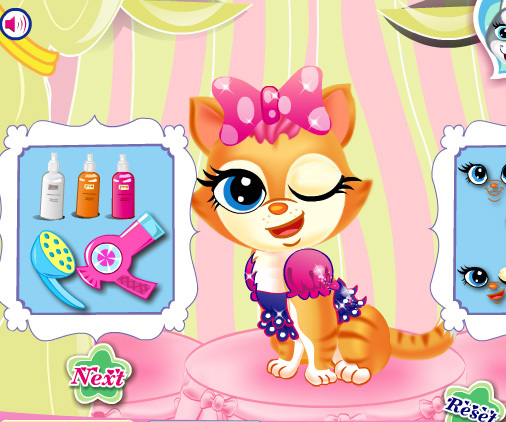 Today three pets are going to a beauty salon to get a beautiful and pretty makeover. Help them wash first then dress them up so that they will be more cool!